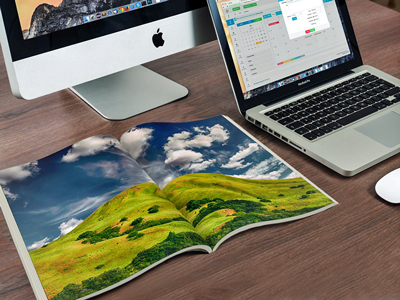 Specialty Print & Digital Media Publisher #1907 | Front Range Business, Inc.
Scalable print and digital publishing company with current long term contracts that are valued at over $5M. This company sees very little competition in its specialized niche market and there are significant barriers to entry. Well established and sought-after products. New products are in development. A strong, experienced workforce is in place to carry on the business..